Finally this event came to our area. It is a really fun and well organized event. 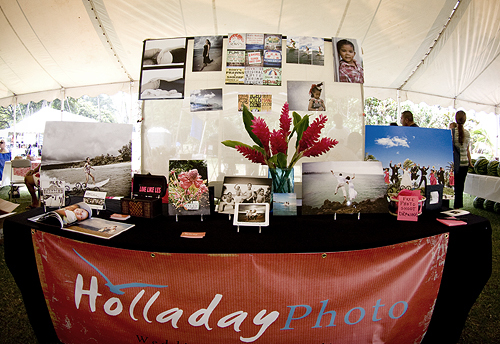 Holladay Photo booth had a drawing on Friday and Saturday for a free photo shoot. 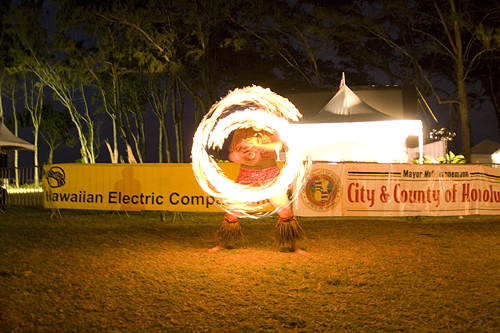 Friday's winner was Ru Kalama and Saturday's winner was Kathy Pulotu. 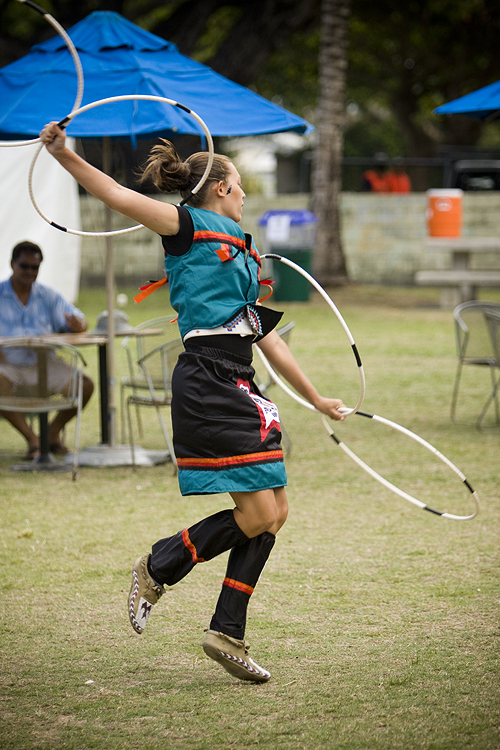 There were many good cultural dances and songs performed. 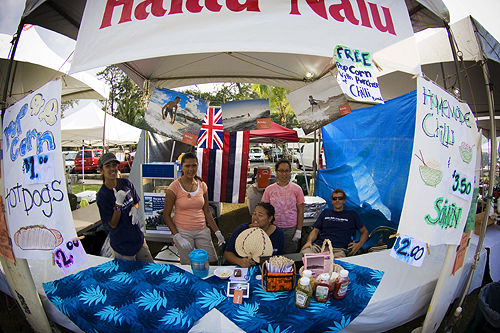 Many cool people running the Halau Nalu booth, Patria was loving their saimin and it was 100 degrees all weekend. I want to thank the woman of my dreams for supporting me and helping out this weekend. loved your booth, mark. such a warm feeling when i saw your work. fun to see you and everyone there. Fo' Real? That sounds awesome. Bumbed we missed it, but am glad to know of things to look forward to. 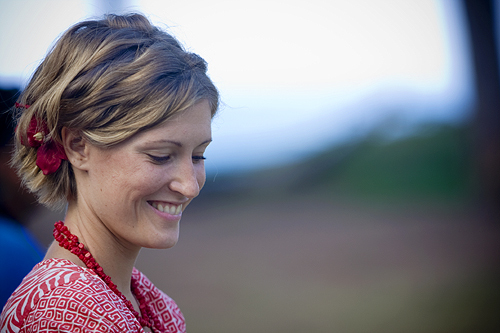 Thanks for keeping such an informative blog:) And your wife is rad.